I mentioned on Facebook a few weeks ago that I’m very excited about the long awaited sequel to Mary Poppins. Today, I’m pleased to share with you the first look at Emily Blunt as the nation’s favourite Nanny in this iconic film. Mary Poppins was one of my favourite childhood films and I’ve shared it all too often with my own children, but they always see it as one of “Mummy’s films” (despite it actually being released in 1964 way before my time). I was having a discussion with family recently that I feel there are too many sequels of films made nowadays, I mean I still take the kids along to see them but the appeal is definitely diluted in correlation to the number of films made. If I remember rightly this didn’t happen as much when I was younger. 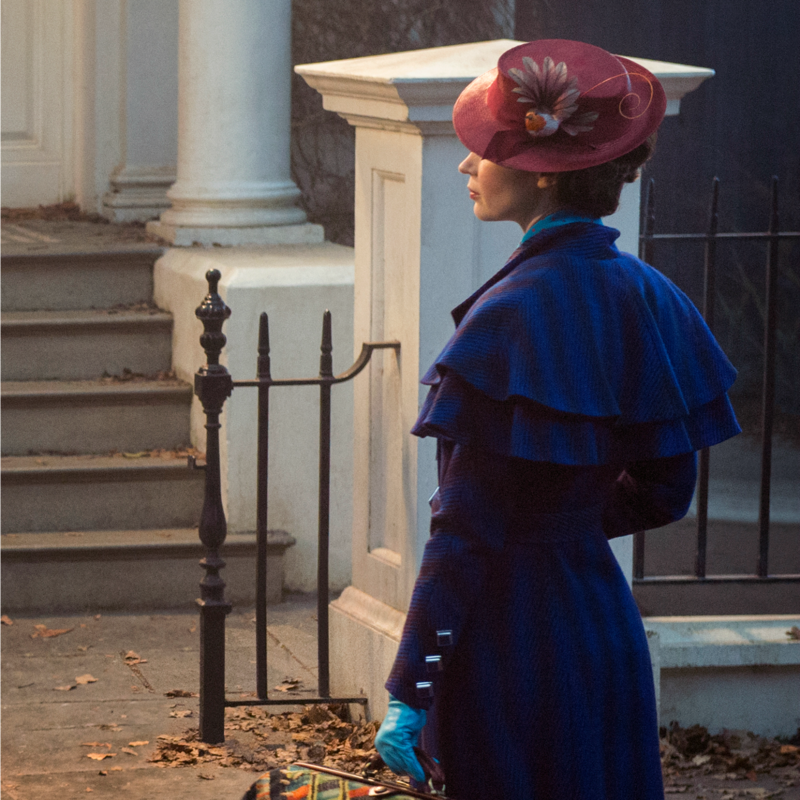 Mary Poppins Returns will be the Mary Poppins film that this generation of children (and everybody above!) can claim as their own. I have no doubt that sales of the original Mary Poppins film and tickets to Mary Poppins Live will rise as a result too! For Mary Poppins however, I make an exemption and eagerly await the sequel. Since watching the Mary Poppins Musical at Wales Milennium Centre I was inspired to read the original Mary Poppins- The Complete Collection books by P.L. Travers (I have no idea why I never read them as a child?) and discovered that there was always a lot more material to make into a film if Disney ever managed to get the go ahead from the ever resistant Pamela Travers. I’m quite surprised that instead of using these stories in their original form we have jumped ahead to when Jane and Michael are grown up and Michael has a family of his own. As director Robert Marshall says, “It is not a new Mary Poppins. PL Travers wrote eight books altogether. They worked from the first book, and we are working from the other books, not touching the iconic brilliance of Mary Poppins. 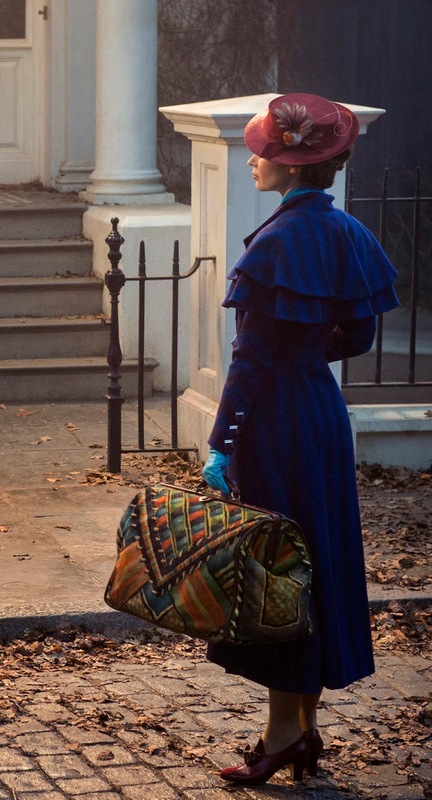 “Mary Poppins Returns” will be released in the UK on December 2018 and I for one will be there, will you?